Traditionally, if you wanted to open a bottle of wine or Champagne you had no option other than to use a traditional corkscrew to pop the cork. The cork closure was, and continues to be used to contain the liquid whilst also assisting with the aging process by allowing an oxygen exchange with the wine. Gentle maturation allows for the precipitation of sediment, development of flavour and softening of tannins. However, this important step in the wine maturation process also poses significant risk. The air in our environment, through its temperature, humidity and aromatics, can ultimately affect the characteristics and flavour of a wine, unfortunately, not always for the better. Then there are screw caps. Whilst screw caps on wine bottles provide air-tight enclosures for the wine, this also means that the wine is relying only on the oxygen contained within the bottle to age gracefully. Despite the seemingly hardiness of screw caps, the wines are still at risk to environmental hazards such as heat, humidity and light, all of which can cause premature development. 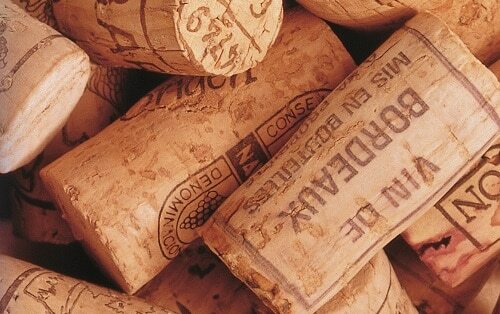 Let us touch only briefly on the synthetic cork which allows way too much air into the bottle, making them very incompatible with long term storage. Synthetic corks certainly have their place in the industry however these are the bottles you pick up from the corner store for immediate or at best short term consumption rather than buying in bulk for a long term investment nest egg. Image: Screw cap bottles are easy to distinguish (top left) from traditional and synthethic corks which are usually concealed under packaging. Then there’s the Liebherr wine cellar. 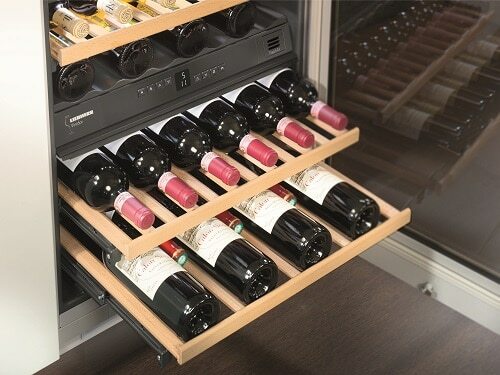 A Liebherr wine cellar will not discriminate based on the cork. It provides the optimum air quality for bottles of all shapes, colours and sizes whether they are plugged with a classic cork, screw cap or synthetic imposter posing as a cork. Liebherr wine cellars are fitted with an activated charcoal filter in each zone which ensures optimum air quality for wines stored within. Contaminants from incoming air are filtered via the active charcoal filter, which helps prevent ambient air odours affecting the taste and development of the wine. The use of untreated natural beech wood shelves means incidental odours are not introduced (which can occur with stained and treated shelving). 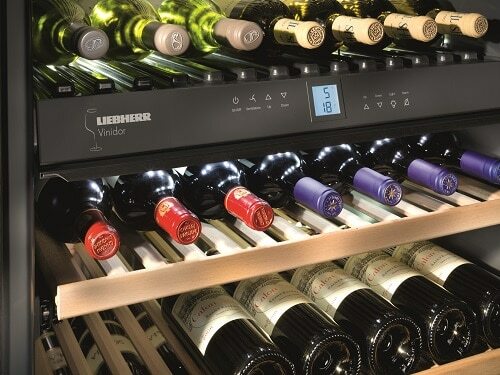 To know more about Liebherr wine fridges visit us in-store for more info.